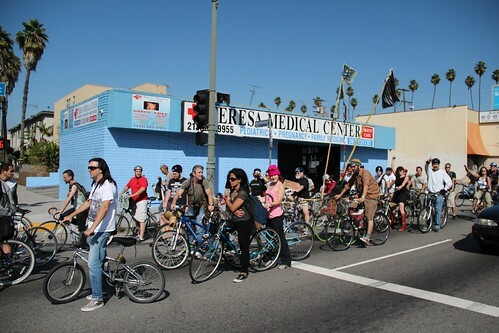 Occupy LA Bicycle outreach & action is now a weekly event! We will meet at City Hall at 12:00 noon every Sunday on the South lawn, to educate riders on bicycle signaling & safety guidelines. 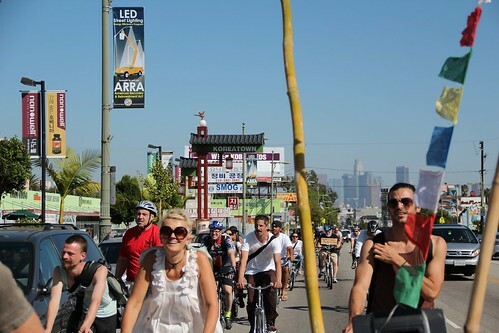 We then leave for the bike ride by 1:00pm and return back to City Hall around 3:30pm. 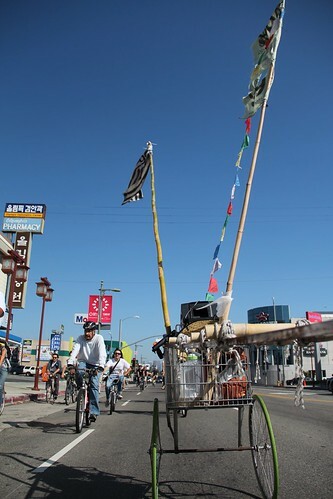 Bicycles will have with flyers & banners with "Occupy LA" & "99%" ! 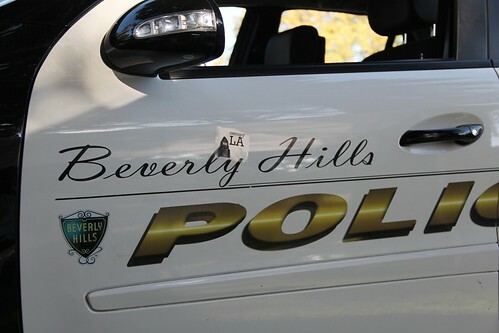 is that Barleye Occupying LA? well, it aint Marino and he is the other beardo i know that wears those sort of hats. Tomorrow, bring your tall bikes and sound bikes and regular bikes.